Its platform covers the receivables lifecycle, from credit-checking to recovery once debt collection is required, both in Germany and globally. 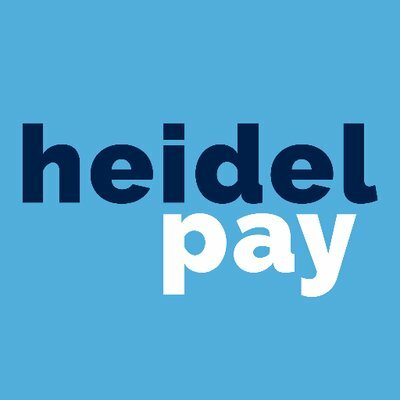 Universum’s FlexiPay suite will be incorporated as part of Heidelpay’s existing product range. According to AnaCap, processed global e-commerce volumes are estimated to reach close to €4 trillion in 2019. This is the fifth bolt-on acquisition by Heidelpay since AnaCap’s initial investment in Heidelpay in 2017. AnaCap says its core strategy is to build out the group’s payments omni-channel, product and distribution capabilities, while looking for growth among SME and large merchants in the DACH region.